“It’s not rocket science”: it’s a phrase many people are fond of saying when referring to things that aren’t very complex. But what official BILSTEIN suspension expert PER4MANCE-INDUSTRIES in Weißenstadt, Germany does is nothing short of it. Their high-tech bullets are miles apart from vehicles tuned by backyard mechanics. 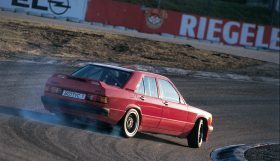 Owner Stefan Jahn generally prefers an understated approach, exercising his magical craft under the vehicle’s bodywork. 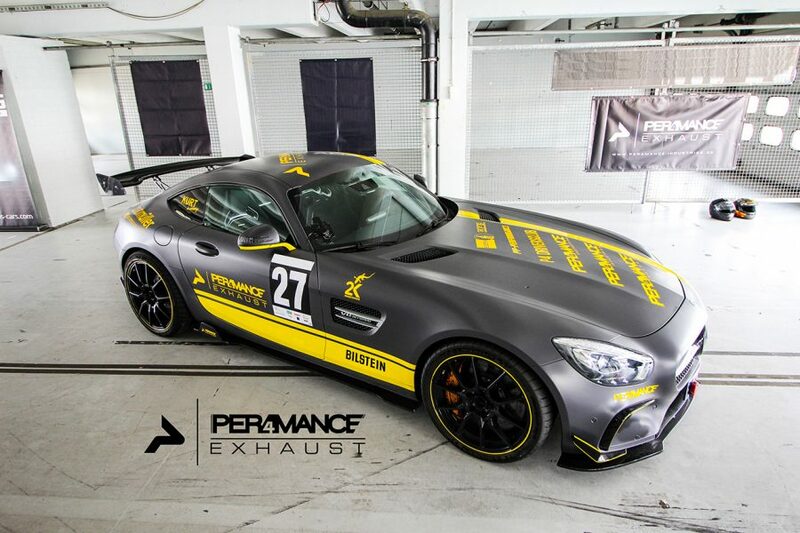 PER4MANCE-INDUSTRIES’ latest prestige project is a Mercedes AMG GTS with 730 HP. 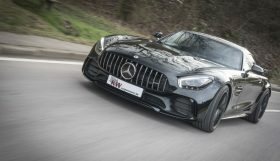 The vehicle’s performance is achieved using two larger-sized turbochargers, adapted motor software and a special valve controlled exhaust system with upstream downpipes and throttle control. 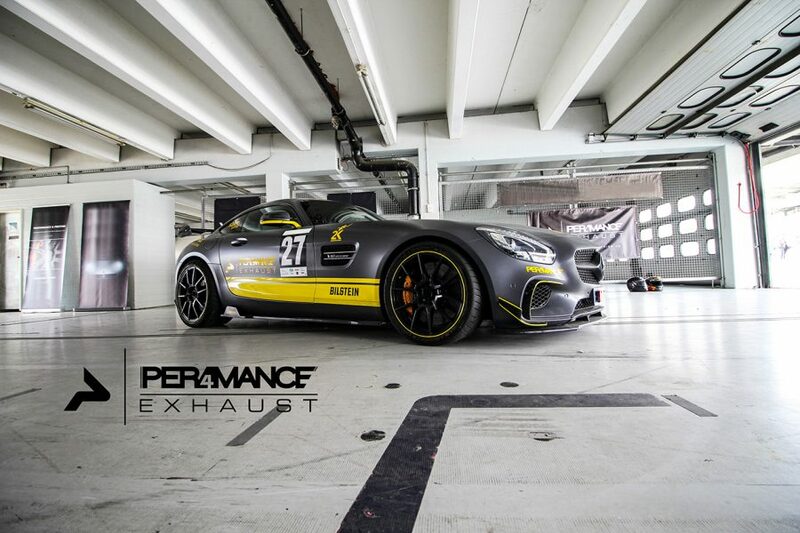 The PER4MANCE-EXHAUST brand and the PER4MANCE-INDUSTRIES company name make the company one of the largest manufacturers of valve exhaust systems and individual exhaust gas systems in Germany, all of which are made entirely by hand. 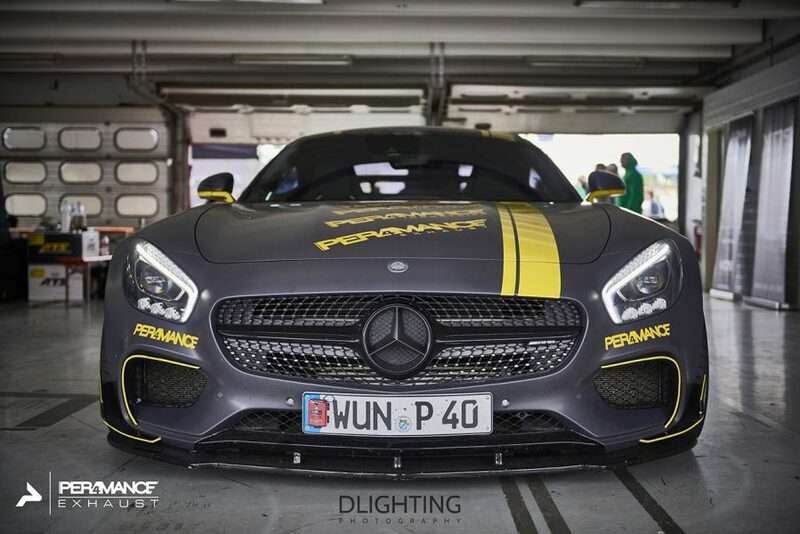 The rest of the vehicle must be adapted in line with the vehicle’s enormous power, so PER4MANCE-INDUSTRIES’ tuning naturally includes a whole range of additional features. The things they’re unable to build themselves are purchased as appropriate from masters in their craft. 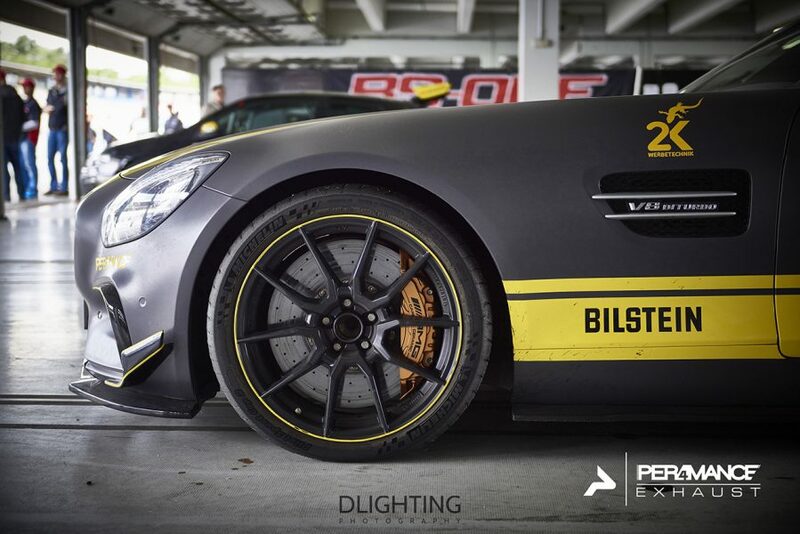 Stefan Jahn says “I’ve always found that BILSTEIN builds the best suspensions and offers a perfect balance. 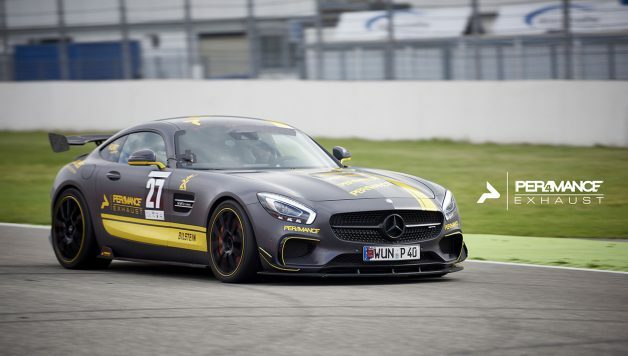 The Clubsport used in many of our top vehicles in particular is truly first rate.” The elite product links the world of the street to the world of motorsport and is even suitable for taking part in competitions. Thanks to road approval, journeys to and from competition destinations can be made on the vehicle’s own four wheels. 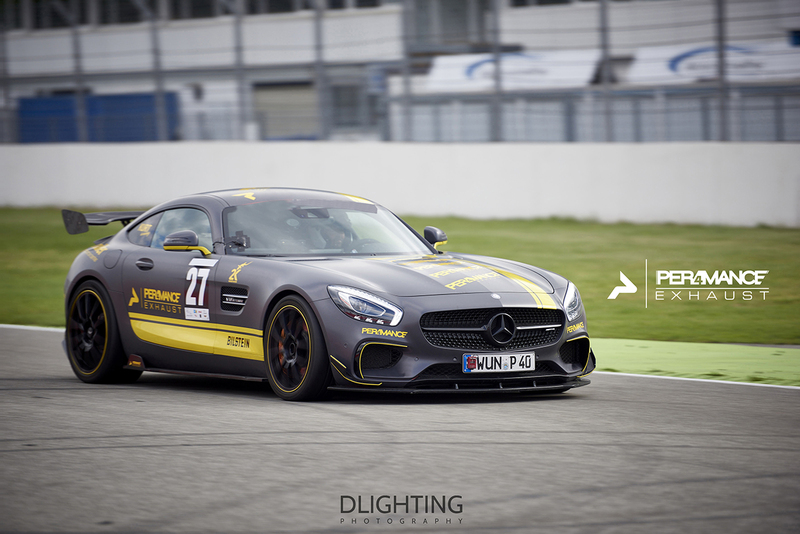 In addition to the AMG GTS, two other flagship vehicles from the PER4MANCE-INDUSTRIES project vehicle programme are fitted with the BILSTEIN Clubsport: the Audi R8 Plus and the Nissan GTR. 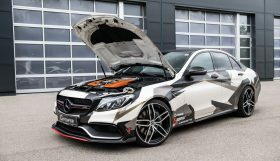 A real highlight is the W204-series C63 AMG, which has already made a career for itself as a competition vehicle.